The Wotofo Troll V2 is a wondrous device. It beats most of it competitors yet it costs less than them! 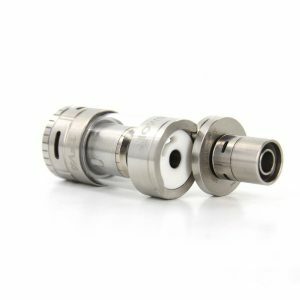 The Wotofo Troll V2 is the modernized Troll RDA, featuring two airflow styles, a two post design, and a very deep juice well. 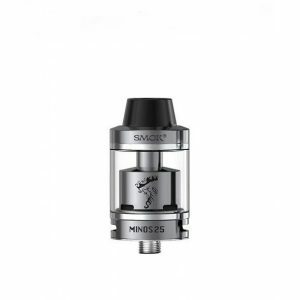 This RDA has a very trim 22mm diameter, making it fit universally with almost all box mods. The build deck has a two post, dual 2.7mm diameter terminal design, making it a really friendly platform in its class. 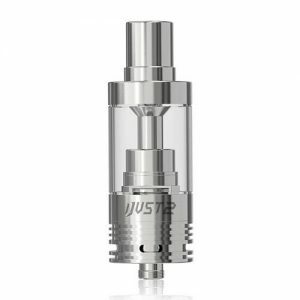 The juice well is amazingly 10mm deep, giving it the best juice capacity and wicking out of almost every 22mm rebuildable dripping atomizer. The airflow can either be a dual triple slotted diagonal configuration or a triple slotted horizontal configuration. 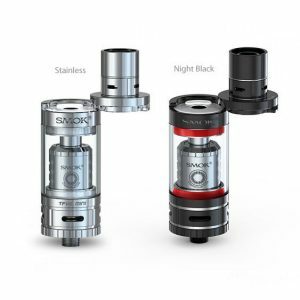 The precision cut air slots make sure that each airflow mode is pleasant for you to vape with. The Troll V2’s airflow systems and 13mm bore competition cap are perfect for cloud chasers, providing an extremely smooth experience like no other. The Troll V2 uses a gold plated 510 connection and has a high quality Stainless Steel chassis to maximize conductivity and durability without sacrificing looks. 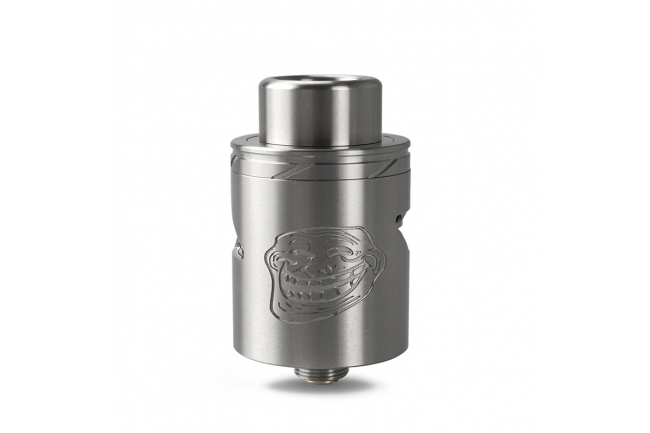 In conclusion, the Wotofo Troll V2 is a fully capable platform that performs better than most of its competitors. It also comes at a lower price, which is good for those who don’t have tons of money to blow.